Mulberry’s iconic Bayswater Cookie handbag is inspired by the brand’s favourite touches. Luxurious Mulberry Bayswater Bag has a quirky cookie – cutter trim. Soft gold Postman’s lock closure opens two pouches and one zipper pocket. 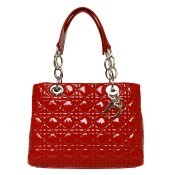 With this handbag you will be elegant, feel special and luxurious. 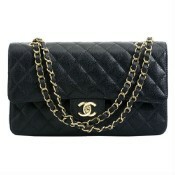 Product Attributes: Adjustable Strap, Black, Cookie, Leather, Mulberry. 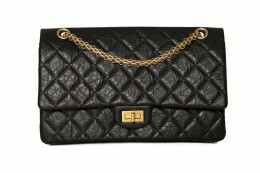 Be the first to review “MULBERRY” Click here to cancel reply.